Charles W. Ackroyd , P.E. 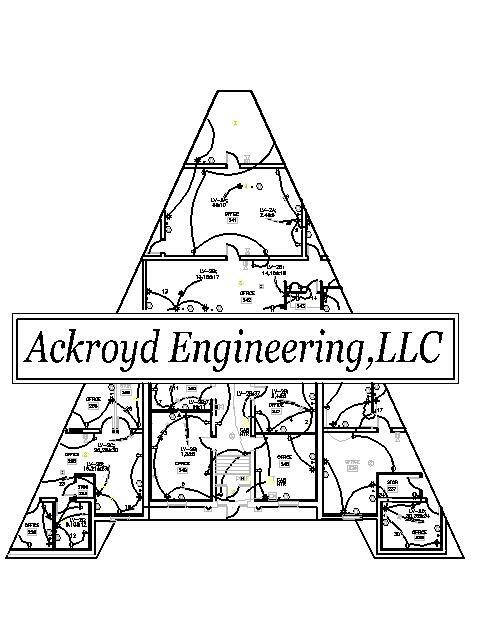 is the Owner and principal Electrical Engineer of Ackroyd Engineering, LLC . He is licensed Professional Electrical Engineer in New Hampshire, Massachusetts, Maine and Vermont. With over 35 years of experience and a great diversity of completed projects, he looks forward to meeting your Electrical Engineering needs. At Ackroyd Engineering, we specialize in the design of electrical systems for all types of buildings to meet our client’s needs. We utilize computers with state of the art Computer Aided Design and Drafting software (CADD) for production of our engineering documents. Our systems designs are planned to be sensitive to aesthetics, energy efficient, conform to National Standards, Applicable Codes and to be in compliance with Regulations of Local Authorities having jurisdiction. Our design methodology and approach is constantly monitored for quality. We deliberately concentrate on the application of the latest technology in our designs, yet we want to provide simplicity of operation, ease of maintenance and minimize operating costs.